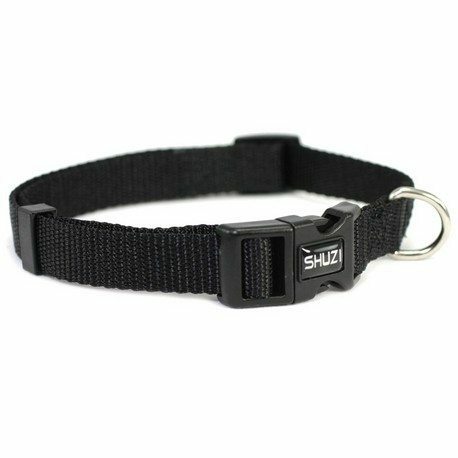 100% Nylon ShuziPet Dog Collars, ranging in length from 15-66 cm, width ranging from 1.5cm to 2.5cm. 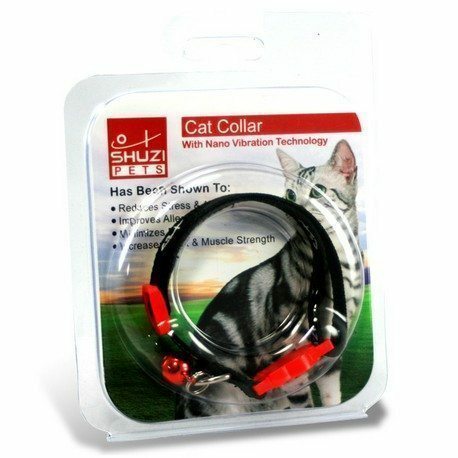 Collars come in Black with a black plastic safety clasp. 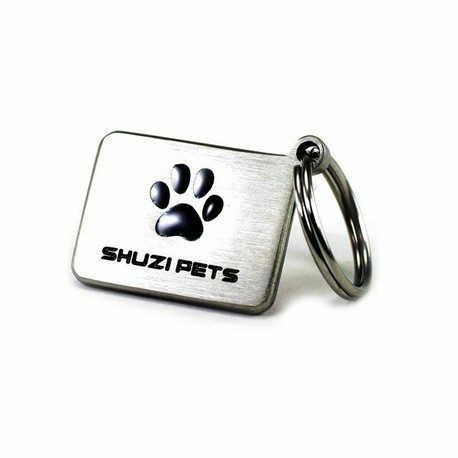 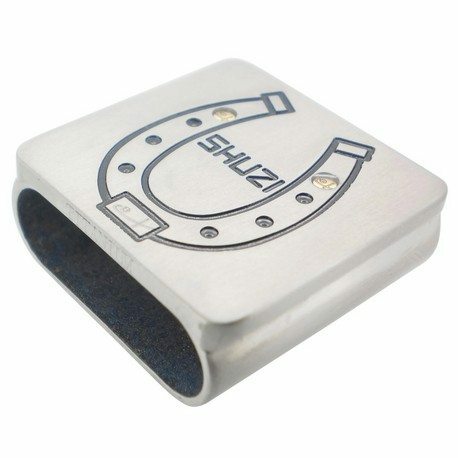 All are embedded with Shuzi NVT Chip which has been plated in gold and engraved with the trademarked Shuzi Logo.